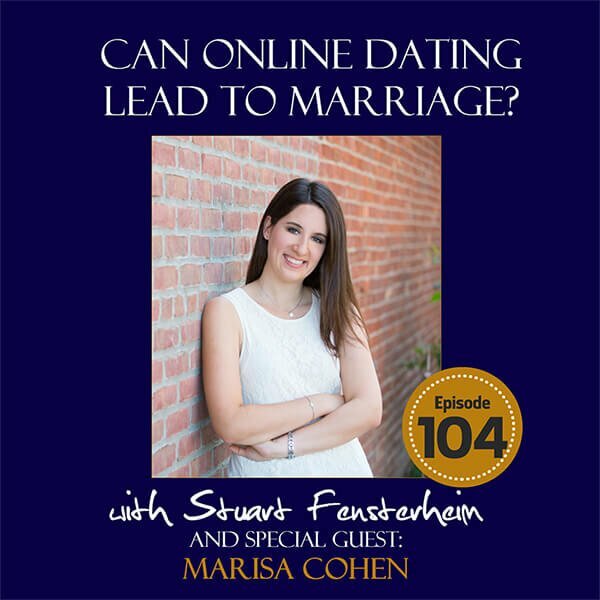 Welcome to The Couples Expert Podcast episode 104 where Stuart’s guest is Marisa Cohen; an Assistant Psychology Professor St. Francis College in Brooklyn, New York and the Director of Self Awareness and Bonding Lab. Her work centers on the science of relationships and gender differences. Today’s discussion will be about online dating and finding love online. Listen as Stuart and Marisa delve into this interesting topic. We’d like to extend a huge thank you to Marisa Cohen for giving of herself and her time to come on and do the podcast with Stuart. Thank you so much for joining us on this episode of The Couples Expert podcast. We’re so grateful that you’ve chosen our podcast to listen to. 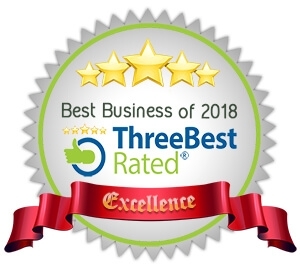 Please consider leaving a comment or review on iTunes. We welcome your input and use it to improve our show for you, the listener. Until next time, stay connected! It’s very important to answer questions honestly and upfront when you answer questions on your online profile so that you’re able to know better whether people’s beliefs and future plans are in line with your own. 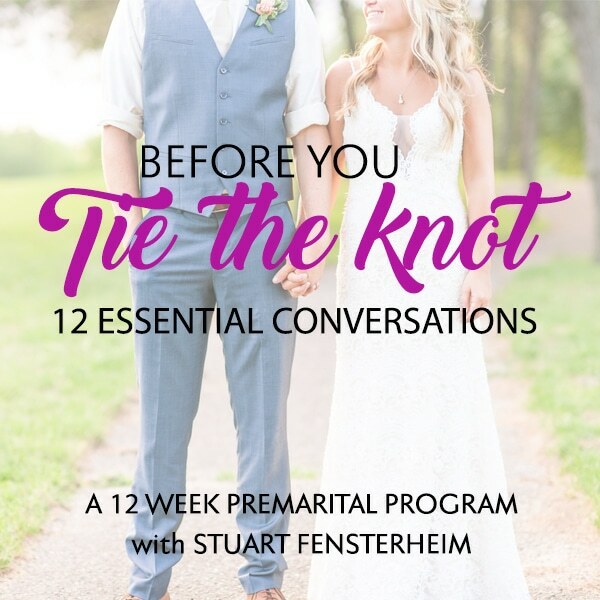 This will save you time and trouble in weeding out people who are not compatible with you. Long term relationships are about communication, vulnerability and authenticity. It doesn’t matter how you meet it’s about how you grow and progress together that matters. Maintaining a relationship work takes making the ratio of positive to negative interactions has to be at least 5:1. Stack the deck towards the positive, the higher the ratio, the happier the relationship can be. Giveaway: Chapter of the book From First Kiss to Forever giveaway from Marisa Cohen for all the listeners. Next week is “Go For Broke” week. 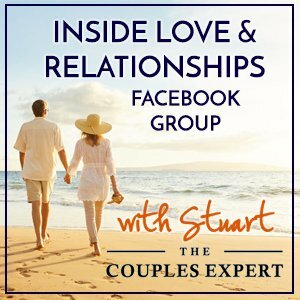 Please listen in when Stuart discusses how important it is to go “all in” and take the risk of investing yourself fully in your relationship with your partner. We hope you’ll join us. My favorite part of doing these podcasts is participating in the conversations they provoke. Each week I present one question, and this week, here is our focus: Question: Have you considered online dating or do you have an online dating experience you would like to share?